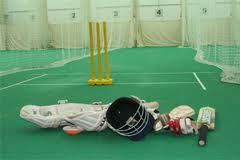 Winter Nets - Adults & Juniors. These practice sessions are open to all Adult & Junior Players (Over 15 years) and any potential new players will be welcome irrespective of standard. Contacts are Tom Greaves 07787 243915 and Marcus Baker 07376 186527.